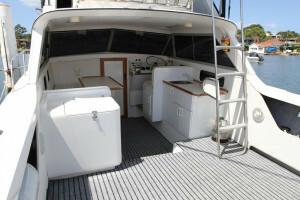 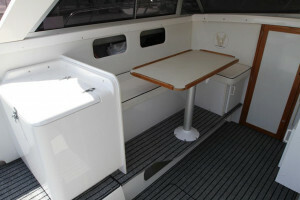 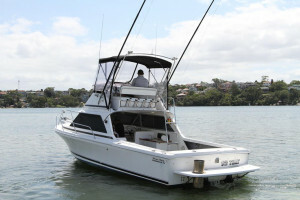 Caribbean 26 Flybridge sport fisherman built in 2008 and powered by twin 220hp MPI Mercruiser with only 400 hours use. 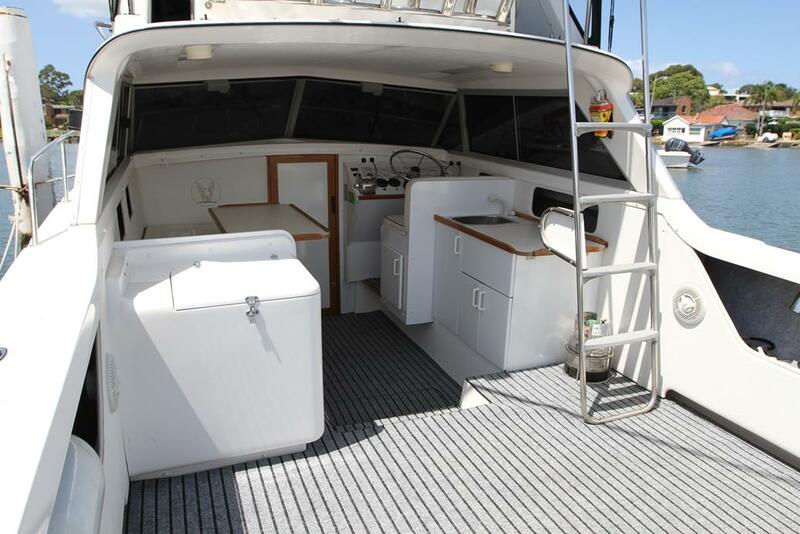 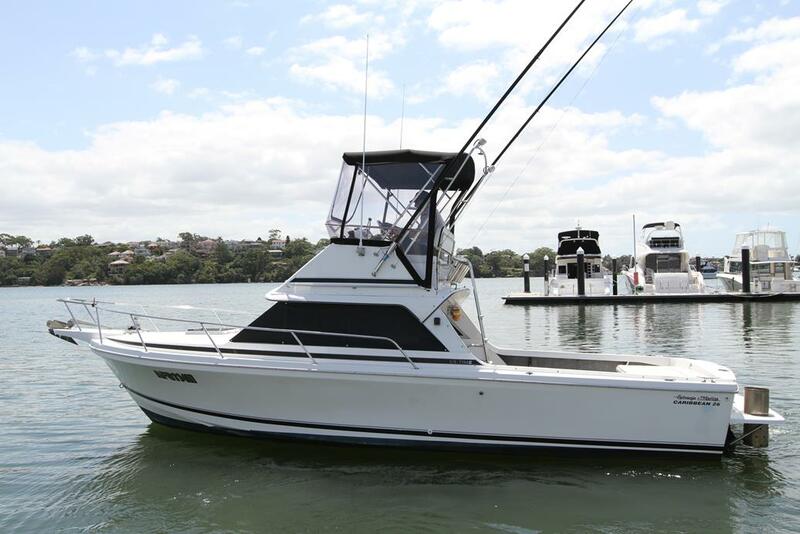 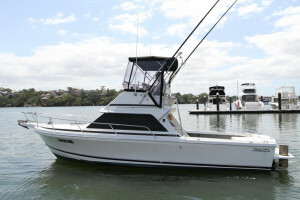 The 26 is without doubt one of the most popular boats in Australia and was designed as the ideal compromise between a serious fishing boat and family weekender. 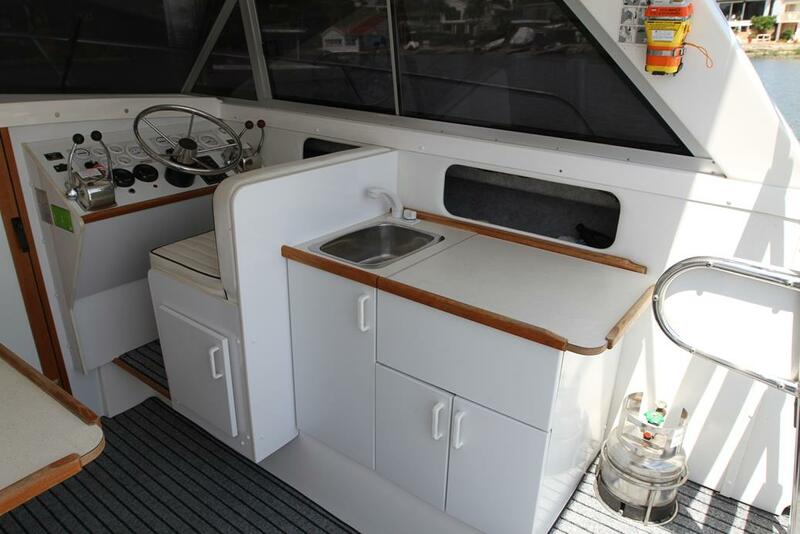 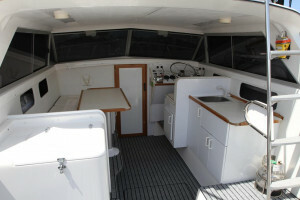 With a large open saloon area that meets the huge rear cockpit the 26 Caribbean makes for a great social entertaining boat. 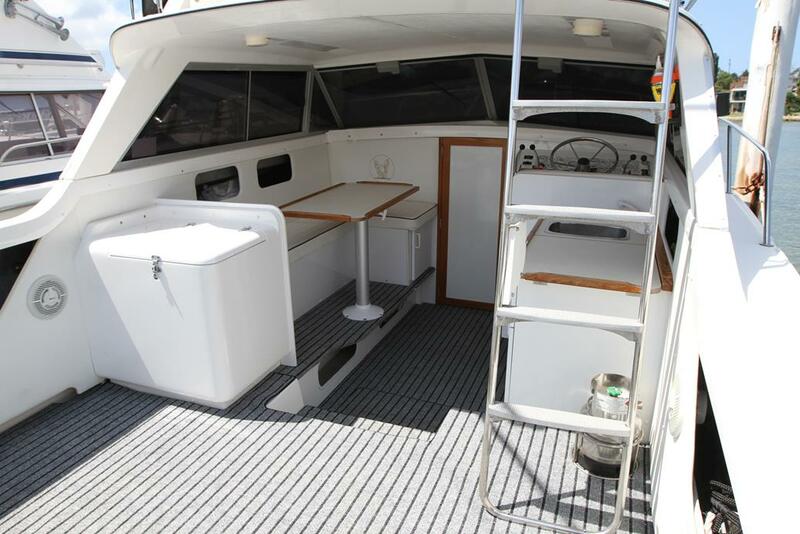 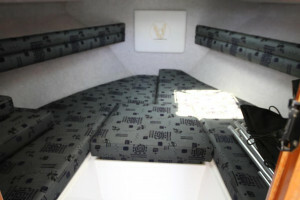 There is an L-Shape lounge and table fitted to the port side while the starboard side has the lower steering station with full engine instrumentation and a small galley and sink unit fitted behind. 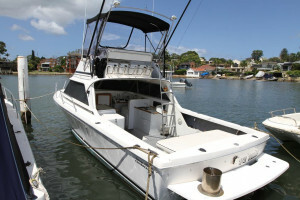 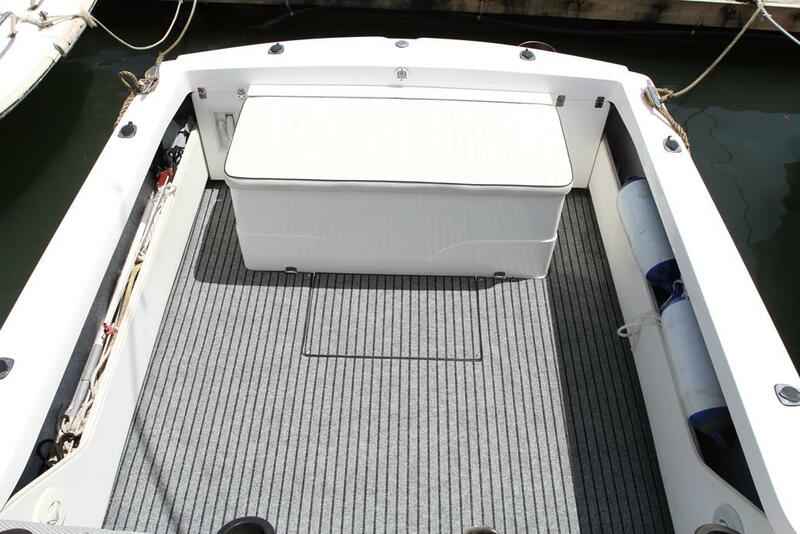 This particular Caribbean 26 is in amazing condition and has always been maintained to the highest level. 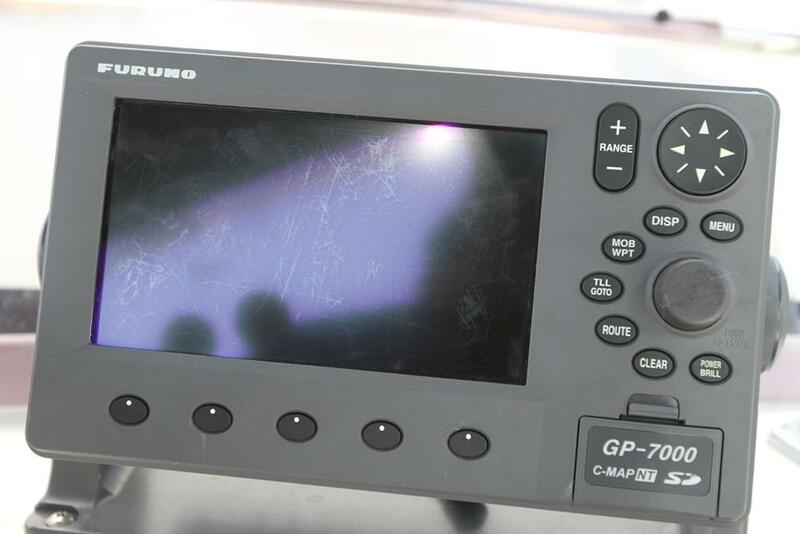 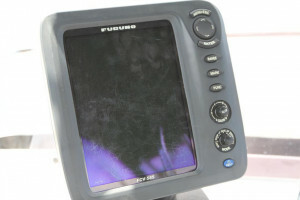 Just recently serviced, antifouled and polished it presents as a true turnkey boat with no money to be spent. 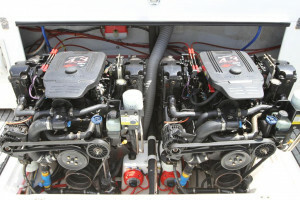 The manifolds and risers have been replaced in recent years as has all the covers, carpets and clears. Deck wash pump and more. 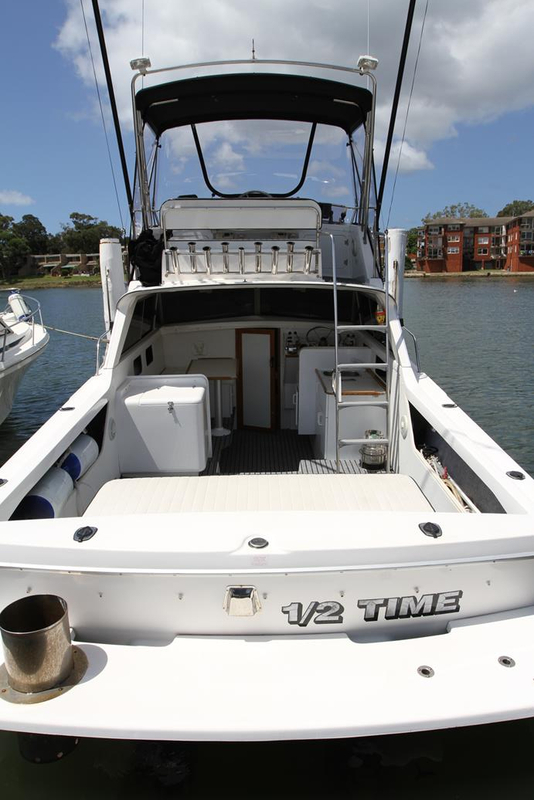 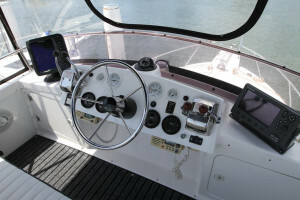 The boat is currently here at our marine and available for inspection 7 days a week.